Attleboro, Massachusetts (March 7, 2019) — One of the most recognizable voices in Northeast motorsports will be on the microphone for the first two Bullring Bash Quarter Mile Challenge events. Sanford, ME’s Andy Austin has been named the announcer for the Battle of the Banks at N. Woodstock, NH’s White Mountain Motorsports Park on Sunday, June 16 as well as the Thunder in the Mountains on Saturday, August 10. The longtime Beech Ridge Motor Speedway announcer will call both the Bullring Bash Modified and Midstate Site Development Legend Car events at the ¼-mile raceway. The Bullring Bash opener will be the latest auto racing adventure for a man who, by his count, has spent 25 years in the community. Austin recalled that, at age 10, he noticed a sponsor was off on a race car and pointed it out to then-Beech Ridge announcer and future track owner Andy Cusack. This led to Cusack becoming Austin’s mentor, bringing him through the ranks at Beech Ridge and eventually making him the track’s public address announcer – which is what Austin had dreamed of being as a kid. Austin was the Beech Ridge announcer for more than two decades, becoming one of the most acclaimed auto racing announcers in the Northeast along the way. Austin stepped away from the track in 2018 partly due to a job change and partly to explore other interests outside racing. In addition to his announcing work, Austin is also the president of the Maine Vintage Race Car Association. The organization aims to preserve the history of auto racing in Maine through projects such as the Maine Motorsports Hall of Fame and various public exhibits. Austin said he was drawn to the organization both by his interest in racing history and the responsibility he felt to give back to the racing circle and make sure its stories and heritage are passed on to future generations. 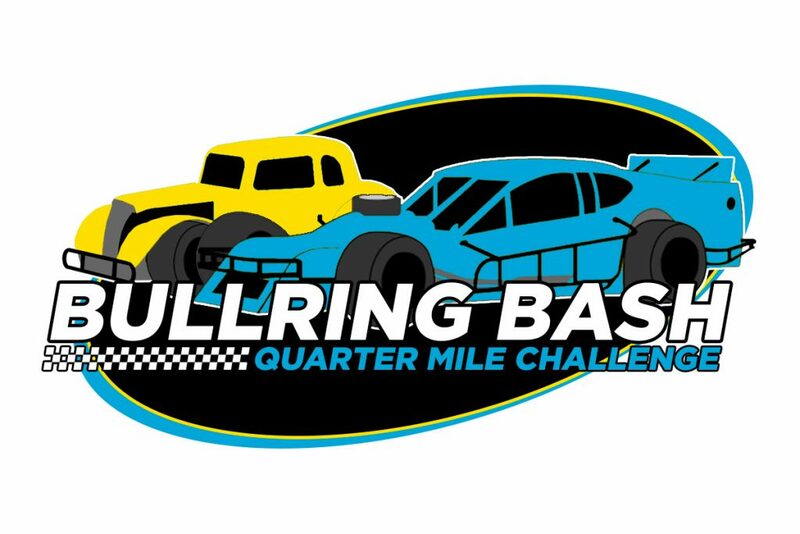 The Bullring Bash Quarter Mile Challenge will have additional announcements regarding registered teams, sponsors, officials, and much more in the coming weeks. To keep up with the Bullring Bash, teams and fans can visit http://www.bullringbash.com. Fans can also stay connected on Facebook, Twitter, and Instagram at @BullringBashQMC.